May 26 6:00 pm - Week 1 of our DementiaWise™ Workshop for family caregivers at Elmcroft at Oaklawn. June 2 6:00 pm - Week 2 of our DementiaWise™ Workshop for family caregivers at Elmcroft at Oaklawn. June 9 6:00 pm - Week 3 of our DementiaWise™ Workshop for family caregivers at Elmcroft at Oaklawn. June 13 3:30 pm - 4th of July craft with residents at Atria Springdale. 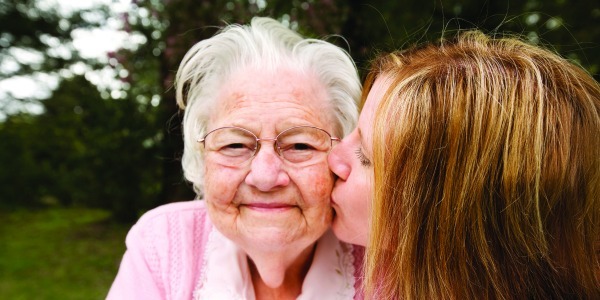 June 14 6:00 pm - DementiaWise™ Workshop for family caregivers at Park Louisville Memory Care. June 16 6:00 pm - Week 4 of our DementiaWise™ Workshop for family caregivers at Elmcroft at Oaklawn. June 23 6:00 pm - Week 5 of our DementiaWise™ Workshop for family caregivers at Elmcroft at Oaklawn. 2nd Friday of every month at Fern Creek Highview United Ministries Adult Day. If you have questions about these or other events, please contact our office at 502-254-0850.